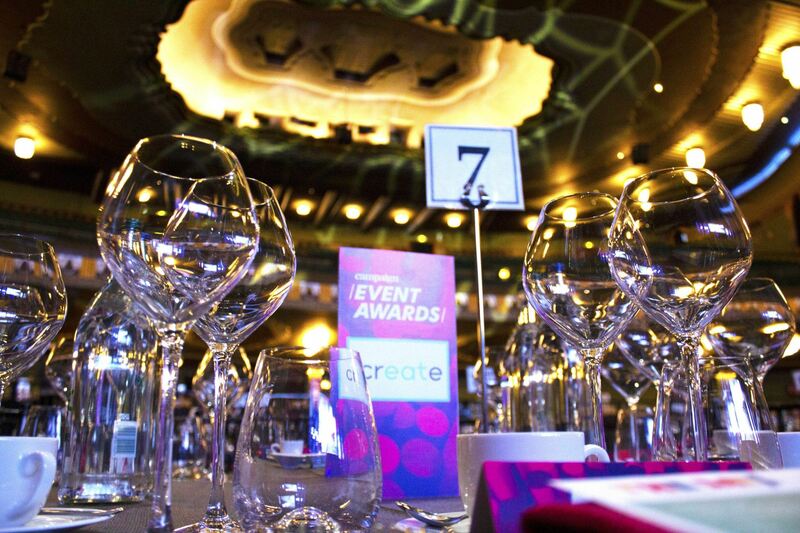 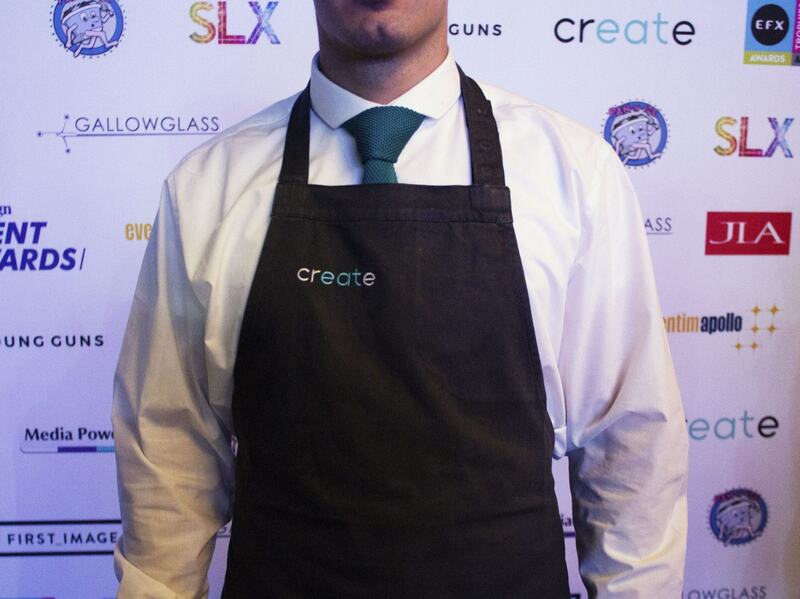 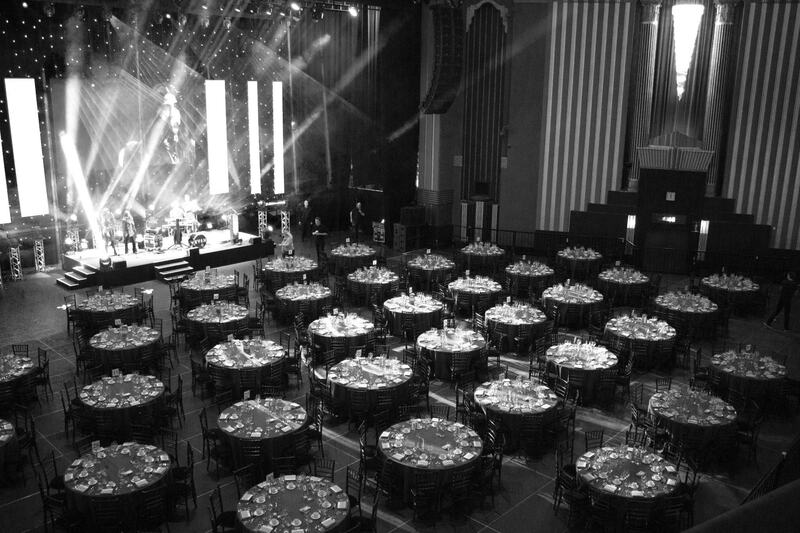 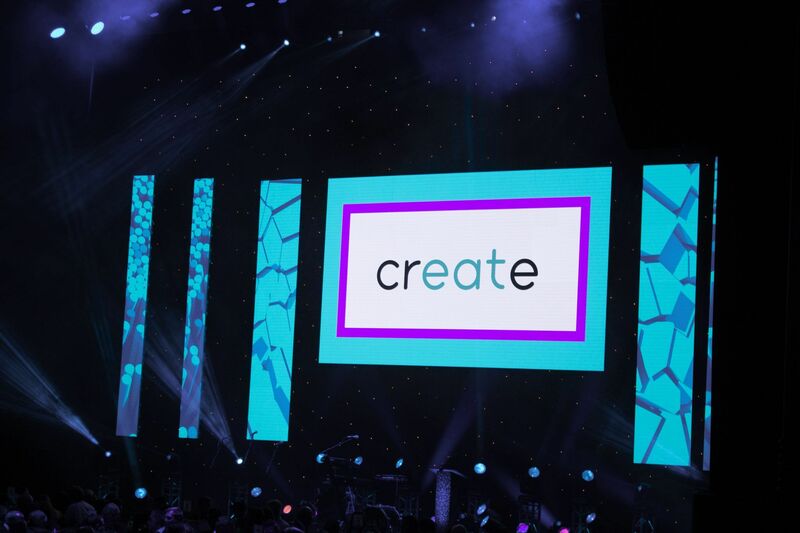 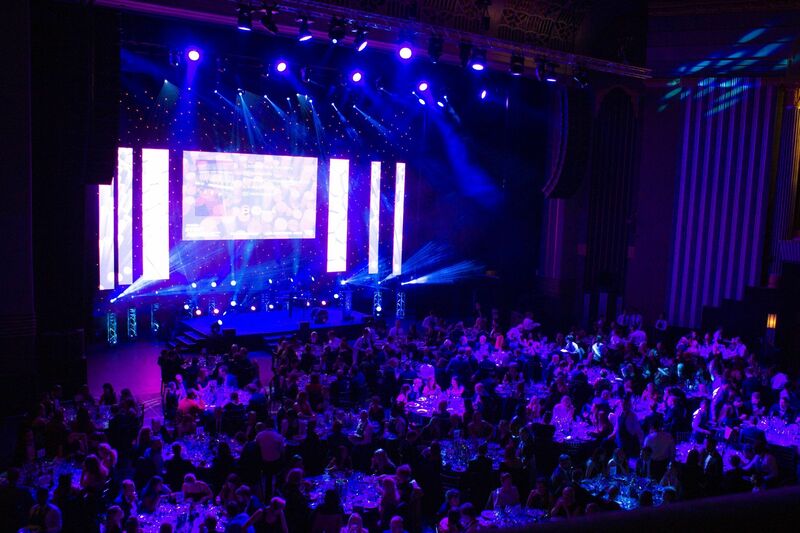 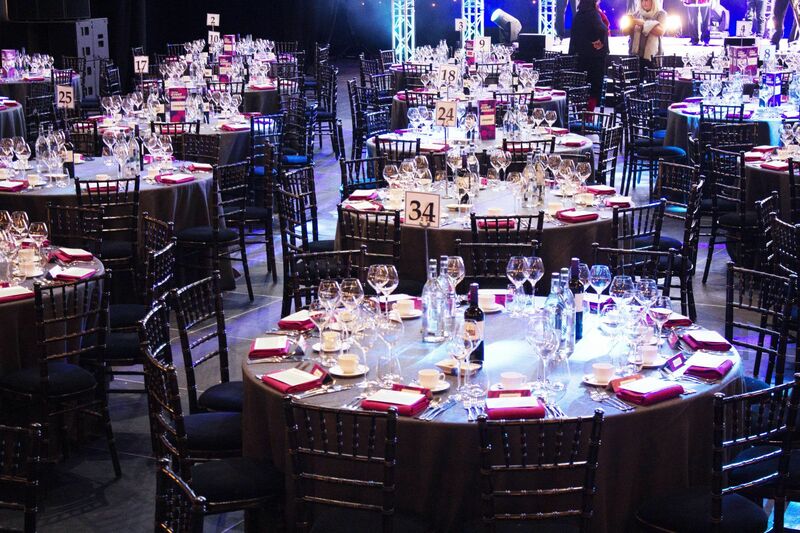 The Create events team returned to the Campaign Event Awards this year, not to accept another award but to cater to this year's very special ceremony which marked the 21st edition. 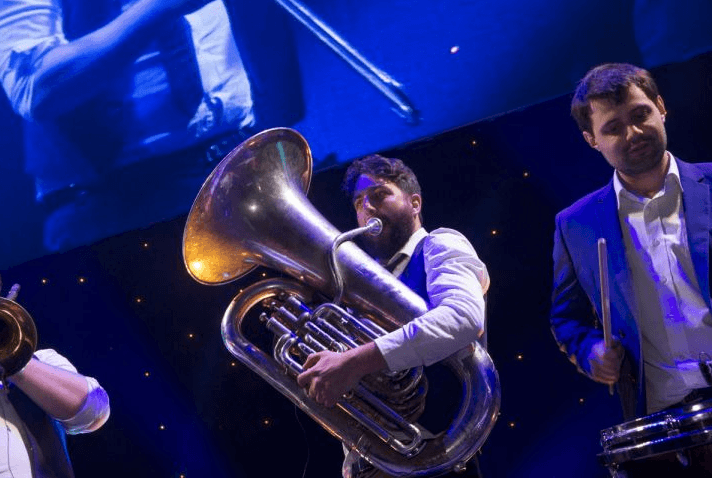 The night kicked off with a five-piece band marching through the auditorium and up onto the stage, later guests enjoyed performances from British rock band Young Guns and 21 year old R&B meets Soul singer Kyan. 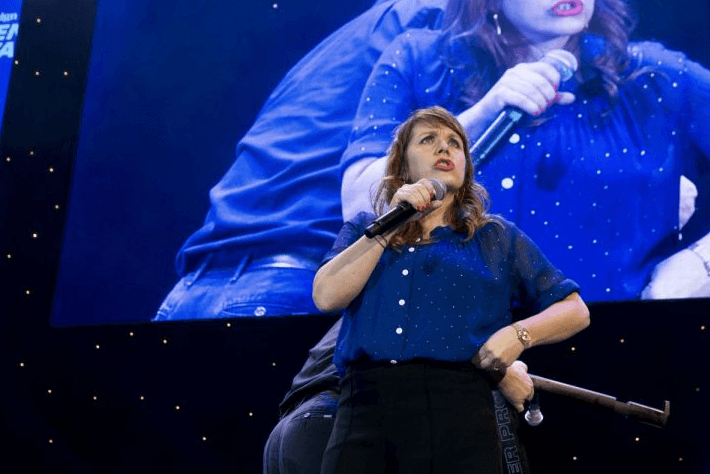 Comedian Kerry Godliman seen on Live at the Apollo and panel shows including Mock the Week and 8 Out of 10 Cats hosted the award ceremony. 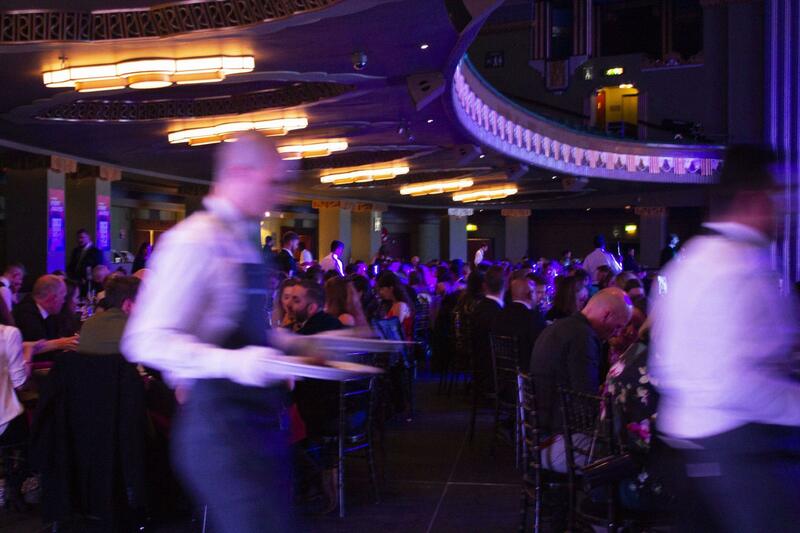 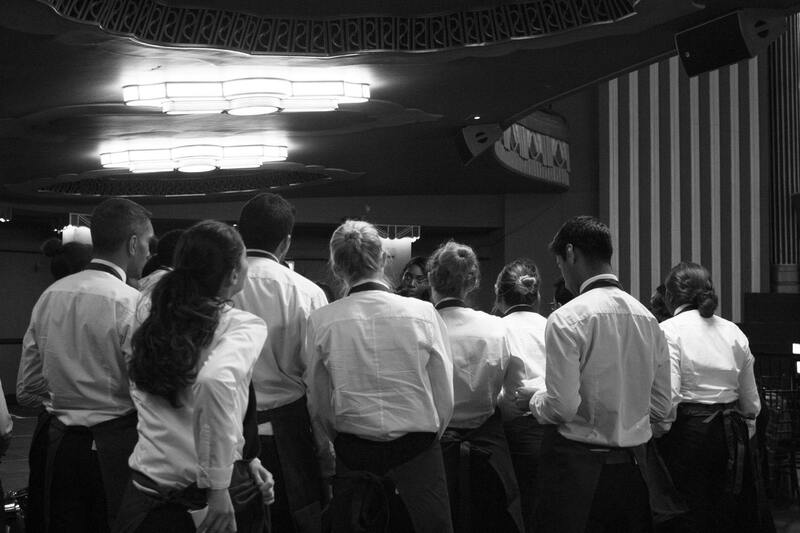 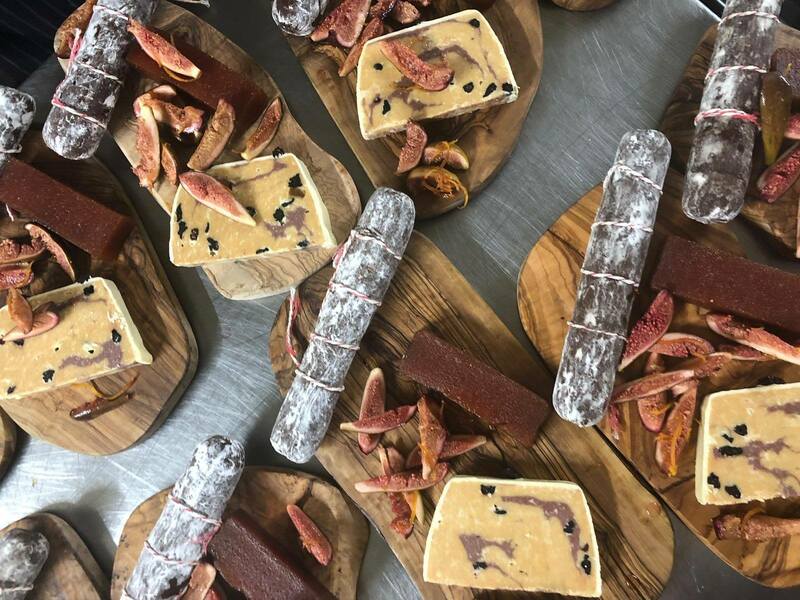 750 guests were treated to a four-course menu featuring 'is it meat, Is it chocolate or fudge creative Petit fours sharing boards along with another foodie highlight, the record disc pudding surprise.